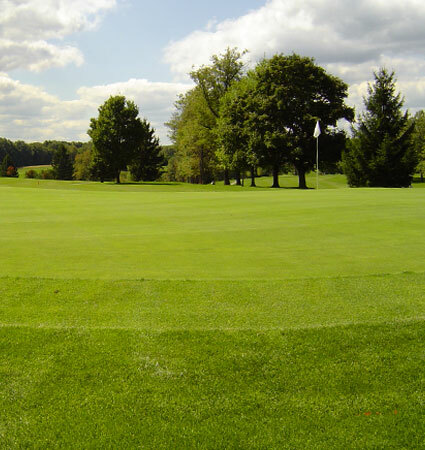 Black Hawk Golf Course continues to be one of the top public golf courses in western Pennsylvania so prepare yourself for an unparalleled golfing experience. Two Player Coupon: Discounted 2 player coupon. Students: Black hawk Golf Course is again offering a special student rate. Register for our E Club and automatically receive email specials, newsletters, free birthday rounds and coupons.